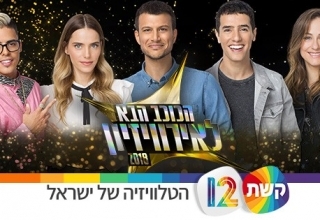 Israel is down to 16 Finalists in the ‘The Next Star” selection show and one of them is going to represent their country at the 2015 Eurovision Song Contest in Vienna, Austria this May. After a rather elaborate selection process, a panel of judges decided on the 16 candidates and the list can be found below. 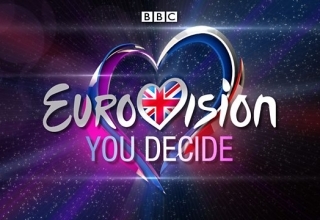 It’s not over yet as we are now entering the elimination Stage. 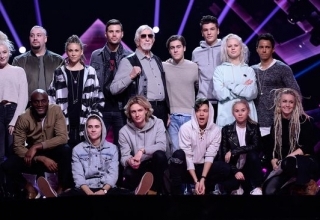 You can watch the Performances on Sunday and Elimination show on Tuesday by clicking on THIS link. The conversation continues on our forum, all you have to do is click HERE to join the fun. 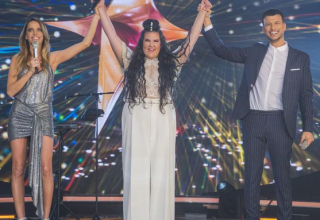 Israel: Netta Barzilai wins HaKokhav HaBa! 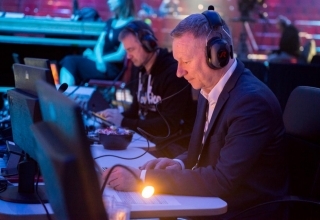 Israel: Who are the semi-finalists? Israel: What happened in HaKokhav HaBa?